Go the distance! Ride 50 miles this month. 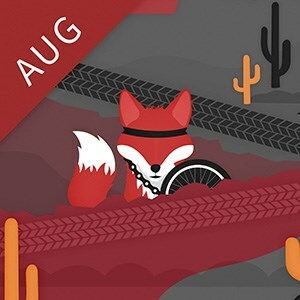 Ride as far as you can during the month. Those travel 50 miles will receive their Road Warrior Badge and be entered into a Lottery for a chance to win $100. The team with the most miles ridden per bike at the end of the challenge will win the Official Road Warrior Trophy.